Porsche unveiled the Cayman GT4 Rallye concept last August and hinted it could go into production if the company was able to secure 100 orders. 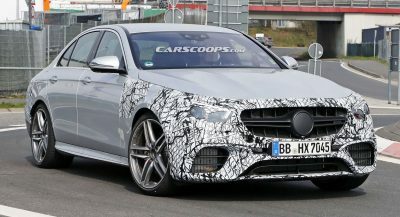 That appears to have happened as the automaker has officially confirmed plans for a production variant. 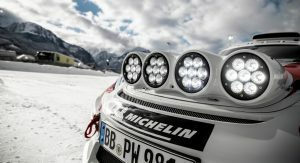 While the original concept was based on the previous-generation Cayman GT4 Clubsport and used a 3.8-liter six-cylinder engine with 380 hp (283 kW / 385 PS), Porsche confirmed the “future rally car” will be based on the new 718 Cayman GT4 Clubsport which was unveiled earlier this month. Porsche didn’t say much about the upcoming model, but the 718 Cayman GT4 Clubsport has a more powerful 3.8-liter six-cylinder engine that develops 419 hp (313 kW / 425 PS) and 313 lb-ft (425 Nm) of torque. 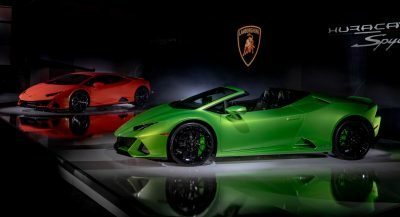 It paired to six-speed PDK transmission which has a reinforced dual mass flywheel and an electronic control unit that has been optimized for racing. The new 718 Cayman GT4 Clubsport is also the first production race car to use components made out of a natural-fiber composite material. Sourced primarily from agricultural by-products, the natural-fiber material has weight and stiffness properties similar to carbon fiber. 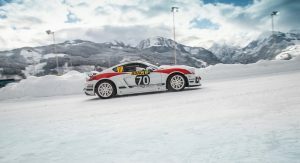 Getting back to the Cayman GT4 Rallye, Porsche said a big part of their decision to approve a production model was due to positive feedback received from teams, drivers, series organizers and fans when the model competed at the 2018 Rallye Deutschland with Romain Dumas behind the wheel. 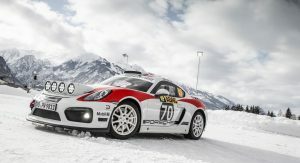 The production model is being designed to meet FIA R-GT regulations and Porsche said we can expect the 718 Cayman GT4 Rallye to be ready in time for the 2020 season. 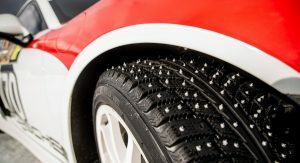 Fans who can’t wait that long to see the car can witness the concept compete in this weekend’s GP Ice Race in Austria. 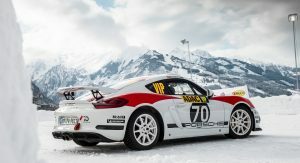 Billed as the model’s first race on snow and ice, the car will be driven by Richard Lietz. 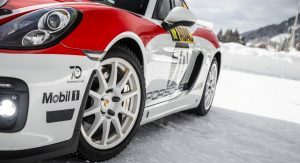 After Abarth, Porsche is back to rallies in the R-GT. Alpine, where are you? 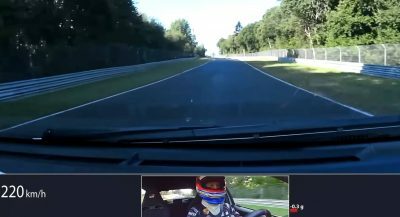 Apparently they consider it after the success of GT4 variant. I really think the 100 orders is BS, considering R-GT competition had less than dozens competitor, and majority of them is Abarth. Also one person to thank for is Romain Dumas, originally it was his project before Porsche took interests.